Now this is a young woman to admire! While we regularly tout the importance of celebrities using their fame to further important causes, we also feel it is equally as vital to amplify the voices and actions of every day women making a difference in the world. 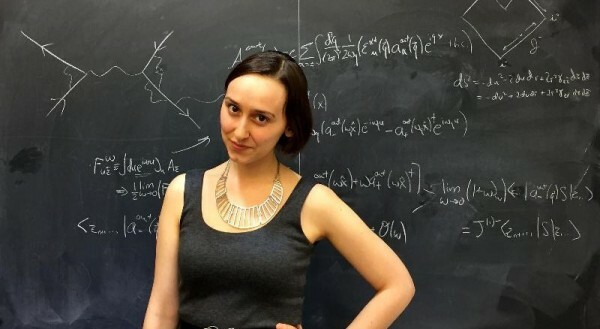 One woman to keep an eye on is 22 year old Sabrina Pasterski, the MIT graduate and Harvard Ph.D. candidate who is being touted as the next Einstein for her keen physics mind. Since the age of 14, when she made a trip to MIT to show them a plane she had built, Sabrina has had the physics world in a buzz for the way she is attacking and solving complex problems similar to the likes of Einstein and Stephen Hawking in their respective careers. “I couldn’t believe it, not only because she was so young, but a girl,” recalled Peggy Udden, an executive secretary at MIT who first met Sabrina when she was 14. 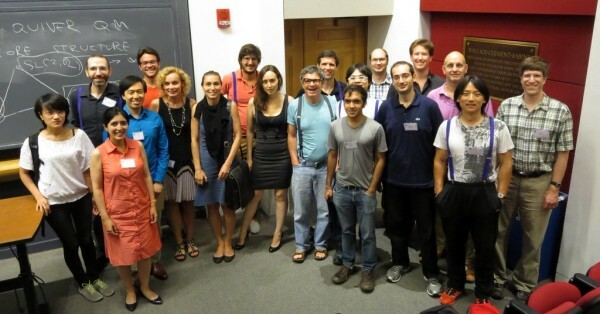 According to Yahoo, her research focuses on black holes, the nature of gravity and spacetime. She is also particularly interested in quantum gravity, which seeks to explain the phenomenon of gravity within the context of quantum mechanics. Her work is so intense and detailed, that this is one millennial you won’t find on any social media platform – she doesn’t have time for it. The only place she is online is her website PhysicsGirl.com where you can get acquainted with the genius brain of hers by reading some of her research papers over the past few years. Imagine what would happen if more young women spent their time solving complex problems that could change the way the world works! Sabrina is the daughter of Cuban parents, and grew up in Chicago. 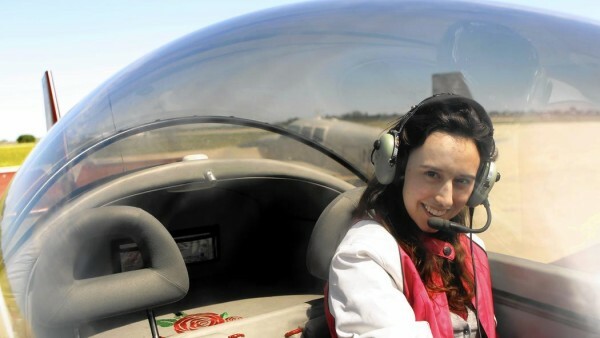 When applying to MIT, she was wait-listed at first, but upon closer look at a video she submitted of her building a plane, her professors knew she was a sure bet. “Our mouths were hanging open after we looked at it. Her potential is off the charts,” said Professor Allen Haggerty, who along with Earll Murman and Peggy Udden. It turns out their instincts were right, as she graduated from the school with the highest possible GPA of 5.00. Sabrina is part of a growing number of physics graduates in the US, where figures show the number in 2013 was double those in 1999 according to the American Institute of Physics. The problem here is that there is a shortage of jobs. The The U.S. Census Bureau’s most recent American Community Survey shows that only about 26% of science grads in the U.S. had jobs in their chosen fields, while nearly 30% of physics and chemistry post-docs are unemployed. For women specifically, they make up roughly half of STEM graduates today, but the gender gap starts to become more apparent in the workforce. With companies like Amazon and NASA already eyeing the potential of a young woman like Sabrina, it’s clear she will be one of those who will go on to have a very successful career. For now, it is the thought of solving complex problems that keeps her going. “Physics itself is exciting enough. It’s not like a 9-to-5 thing. When you’re tired you sleep, and when you’re not, you do physics. Years of pushing the bounds of what I could achieve led me to physics,” she said, adding that she views the science as “elegant”. 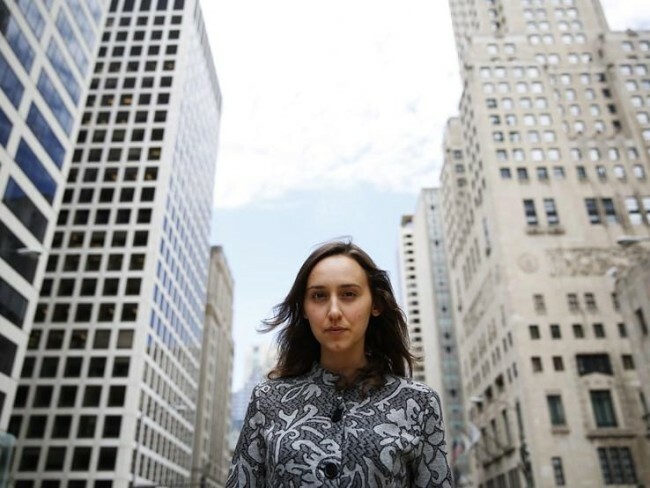 This is one young woman who is part of a growing number of women in STEM fields breaking down gender barriers and stereotypical ideas of what a “scientist” looks like. We recently shared the news of Dr. Hadiya-Nicole Green who is breaking new ground in cancer research. She is also one of the few female scientists of color who has received million dollar grants, and is a role model to many other black girls as she was the first person in her family to go to college, let alone earn a doctorate! We love talking about talented and successful women in STEM industries because we live by the belief “you can’t be what you can’t see”. Therefore, in order to really close the gender gap that exists in the workforce (aside from needing sweeping laws regarding paid parental leave to prevent hiring bias and loss of career trajectory for some women) more and more girls need to see a flood of women in the sciences in order to imagine themselves in the same position. If science itself is gender blind, why isn’t the workforce? 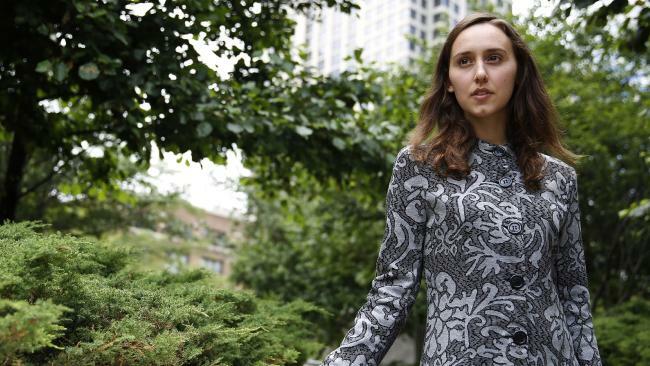 Young women like Sabrina Pasterski may very well change that.